Shawn Epperly is a student-veteran in the Nursing program at USC Aiken. The interviewer is in the Honors program at USC Aiken and conducted the interview for an Honors 101 class in Oral History. The interview begins with narrator’s childhood in the Central Savannah River Area and in New York, his enlistment in the Army at age 17, and his career in a transportation unit while stationed in Hawaii and Fort Bragg, and while serving in Iraq and Afghanistan. 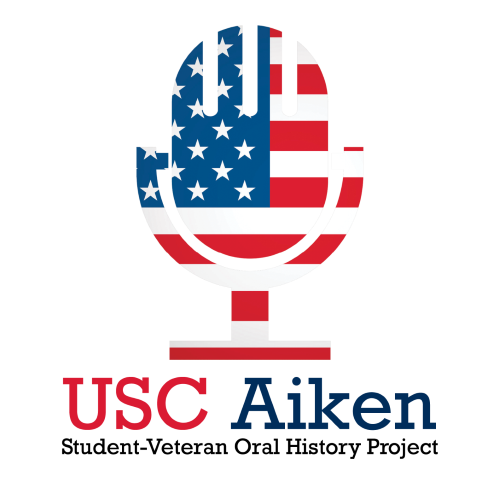 Upon leaving the military, the narrator enrolled at USC Aiken.